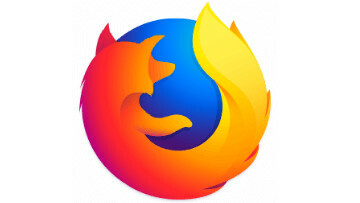 While there has been some major news in the browser space with respect to Chromium and Microsoft's upcoming shift away from EdgeHTML, Mozilla was far from a fan, saying that it would be bad for the internet to see such a consolidation take place. 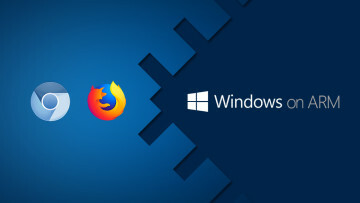 Of course, that leaves Mozilla's Firefox browser as one of the viable and modern alternatives to Chromium-based browsers moving forward on the desktop. 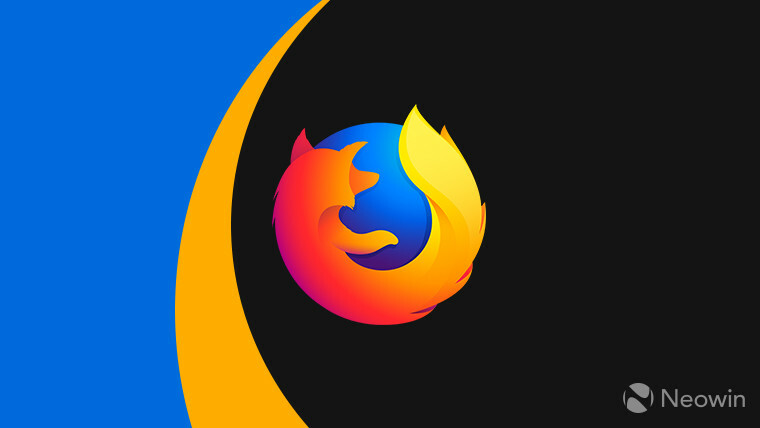 However, one bugbear that may have bothered some users more than others is Firefox's "jumpiness" when page elements are loaded into the browser above the content being viewed. Although a draft specification has been in the works to help formalize a solution, scroll anchoring has been available in Google Chrome for two years, having shipped in Version 56 of the browser. 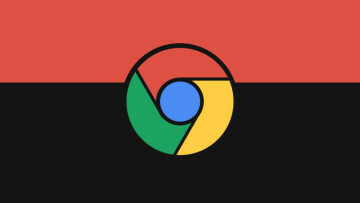 In fact, according to an article on the Chromium blog, the feature has helped users avoid around "three page jumps per page-view", making for a smoother browsing experience. Now, CSS scroll anchoring looks set to make its appearance in Firefox 66 according to a Bugzilla entry linked in a recent tweet. If you're super interested in the Firefox scroll anchoring experience, you can avail yourself of the latest Firefox nightly build here but be warned of likely browser instabilities. Otherwise, if you aren't in such a hurry, you can sit tight for two months until the scheduled release of Firefox 66 on March 19.